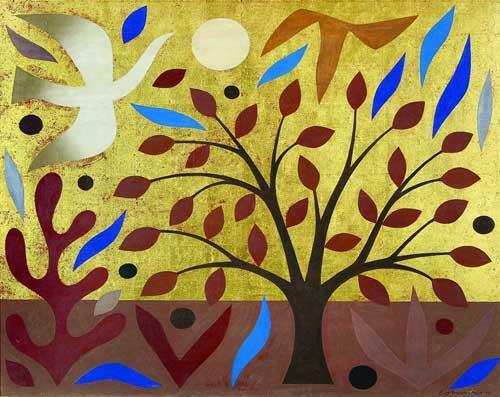 Scrappin' Up A Storm: A New ARTastic Challenge! I am offering a RAK to one of my lucky followers this month! If you participate in this month's ARTastic challenge and post a comment here with a link to your entry, I will draw one name at the end of the month to win a fabulous brand new KAISER RAK from me. It could be you! So what are you waiting for ladies? Looking forward to seeing your lovely creative entries! Sorry about the quality of the photo. Happy scrapping this month! Just popping by all the DT members blogs on STP. 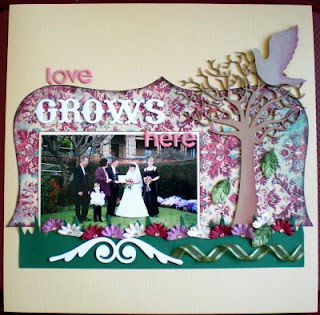 I love your love grows here LO - that backing paper and tree is fab. Hi there Shelee, gorgeous layout and fun challenge. Hope I can find time to join in. Can we create a card? Yes Sandie, I'm fairly sure you can! I saw your beautiful entry on the ARTastic blog Vanilla. You are now in the draw for my monthly prize!! wow how beautiful shelee i love your layout..hugz Anita..